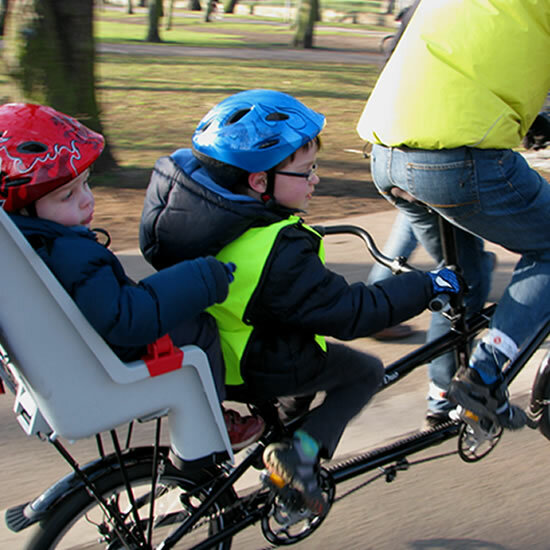 The tandem where everyone has a view! We design products that take cycling beyond just fitness and leisure. Everyone working at Circe enjoys riding bikes. 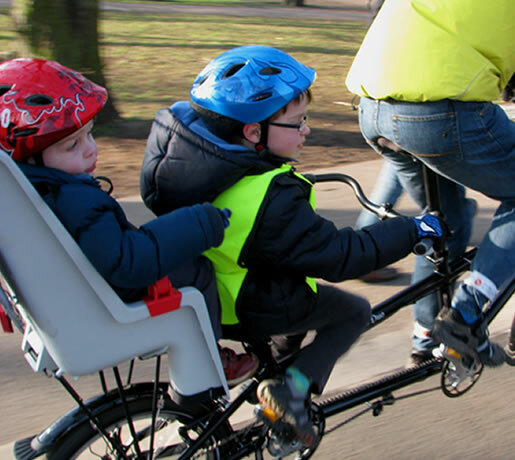 Fortunate to be based in Cambridge, one of the great cycling cities, we see first hand how bikes can transform lives and society. 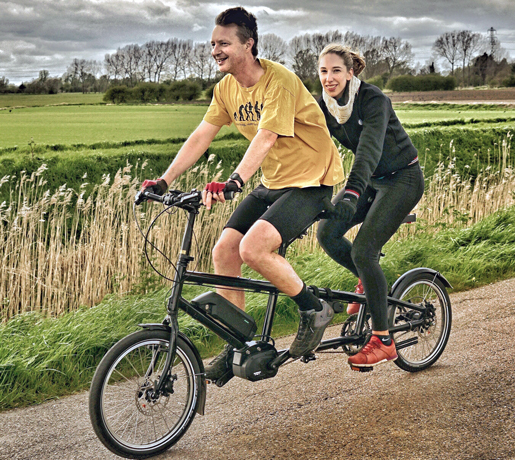 We understand the pleasure to be had from sport, leisure and pleasure cycling, but we also see and understand the bike as a transportation solution. In an uncertain 21st century, we see bike use as liberating, as a move towards a more sustainable, healthy lifestyle and society. 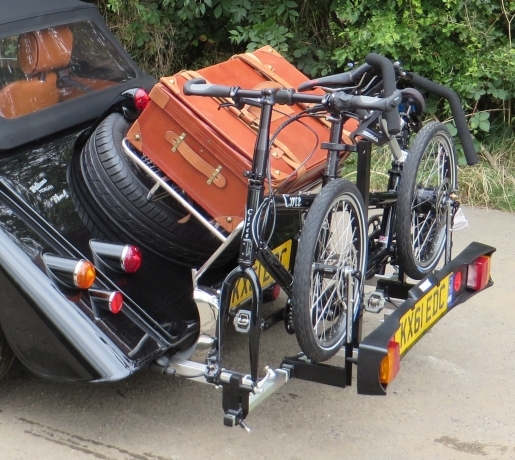 Transporting 'stuff' is part of our daily lives. 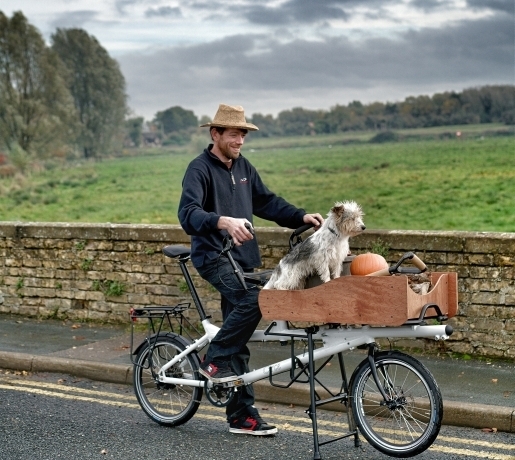 Being able to transport it by bike extends the function of the humble bicycle, and provides you with a healthier and, often, more convenient and quicker way to get cargo from A to B! Truly the 'bike for all reasons'. Impossible to buttonhole, the Helios has all the answers. The Morpheus is all about sharing, but true to its name, changes form to suit its function. 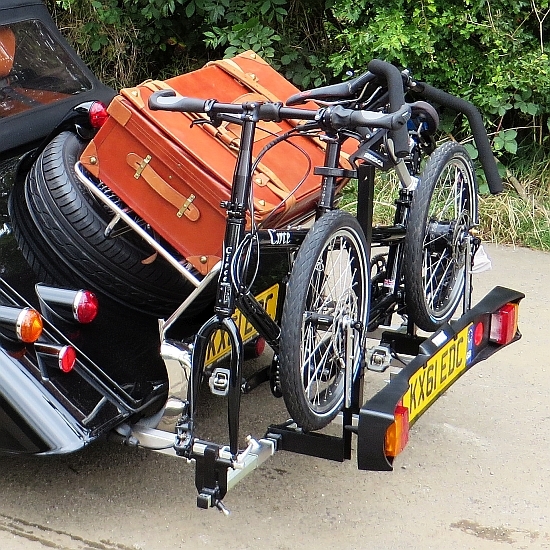 The Circe Atlas is the trailer that takes the strain, but folds small for easy transportation. 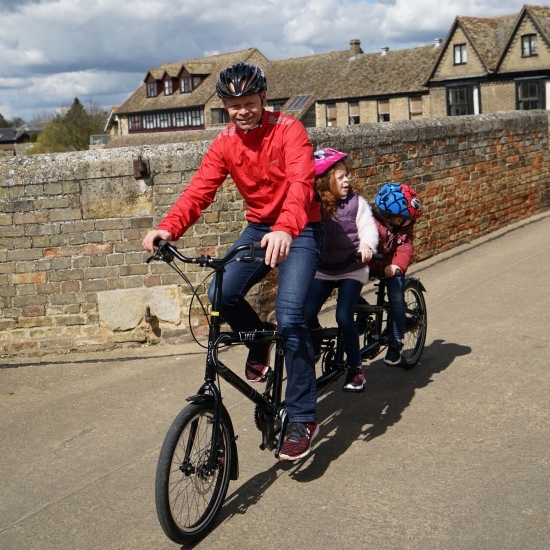 Sharing the joy of cycling with your family is not always easy, children ride at varying speeds, their road sense limits where you can take them and, the dreaded, ‘I can’t go any further’, when you’re miles from home can put even the most hardened parent off. 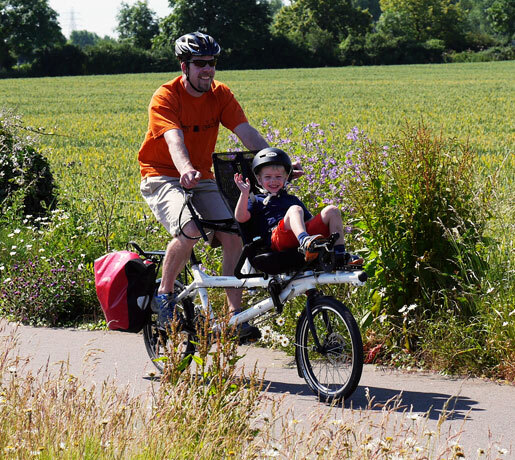 With a tandem these obstacles are removed, you can progress at a sensible pace, thus undertaking longer journeys. 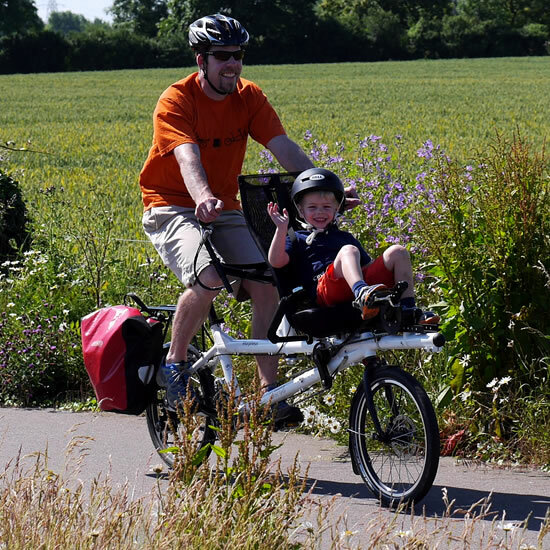 Meanwhile, the child still benefits from the physical exertion and the sense of adventure cycling provides, and you can get to where you want to go. Perfect family harmony! Much scientific research supports the benefits of regular exercise, particularly the low impact, cardio vascular approaches like cycling. Such benefits are typically physical, but can be mental and even spiritual. 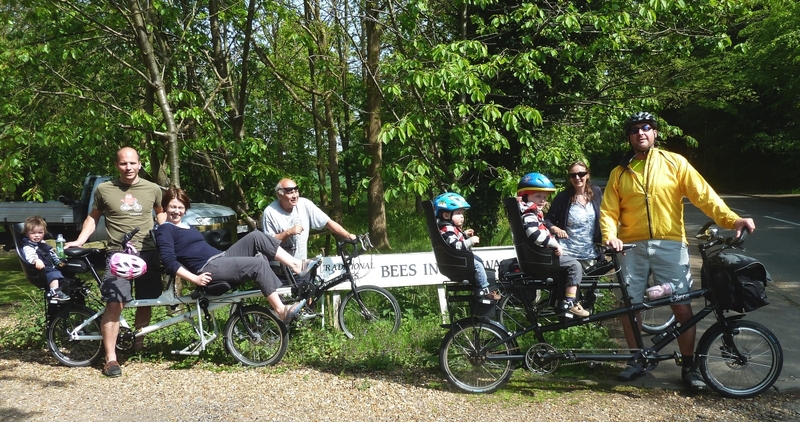 Unfortunately, many disabilities make exercising difficult, but riding a tandem, where someone else is responsible for balance and control, can be practicable, offering the physiological benefits of exercise and the simple pleasure of 'getting some fresh air' in good company. Keeping fit and healthy has never seemed so important, our daily lives tend to be more sedentary than they were a few decades ago. 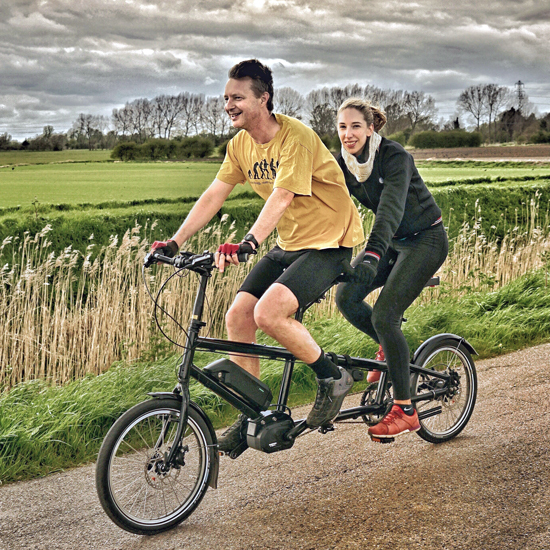 Being able to get out and enjoy exercise with someone, even if your fitness levels are vastly different, is something that a tandem can provide. They say it’s all about the Journey. Well, there are few better ways to enjoy the journey than by bike! 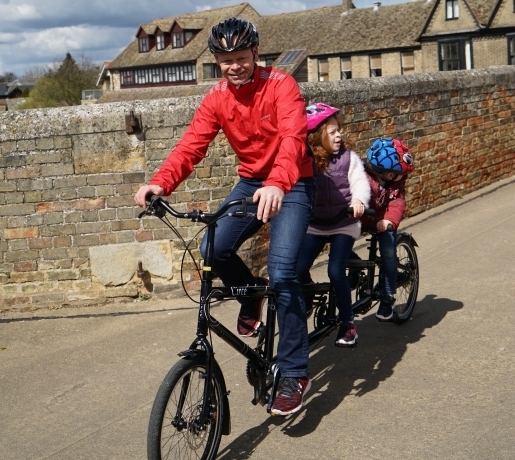 Our tandems provide a great platform for long day rides or multi-day, self-supported tours. Being able to share the joy of the journey, just makes it all the more special. 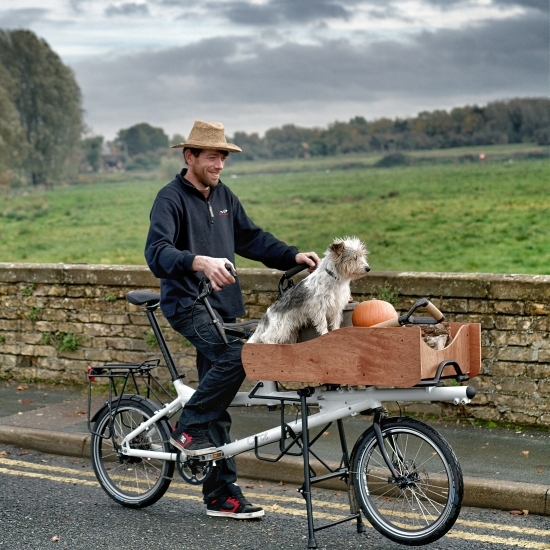 Cycling is our favoured mode of transport, but sometimes time and distance constraints require the use of alternative methods of transport. We appreciated this need and design products that are both manageable and easy to transport and store. +44 (0)1954 782020 © Cyclecentric Ltd.